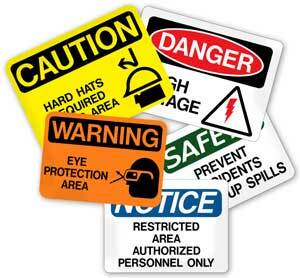 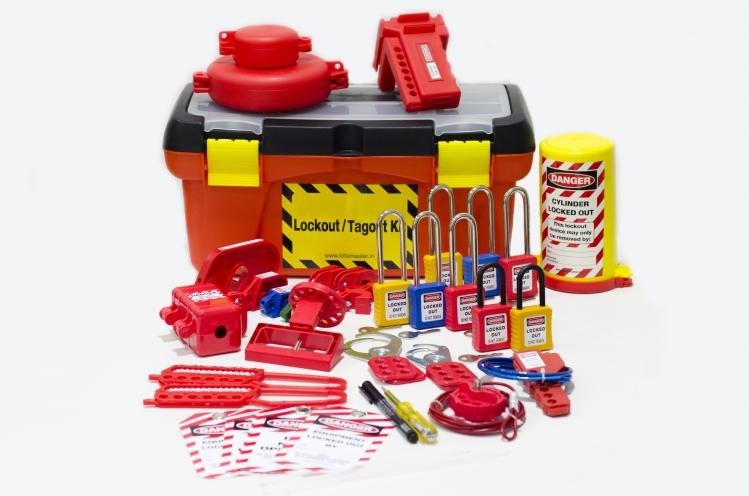 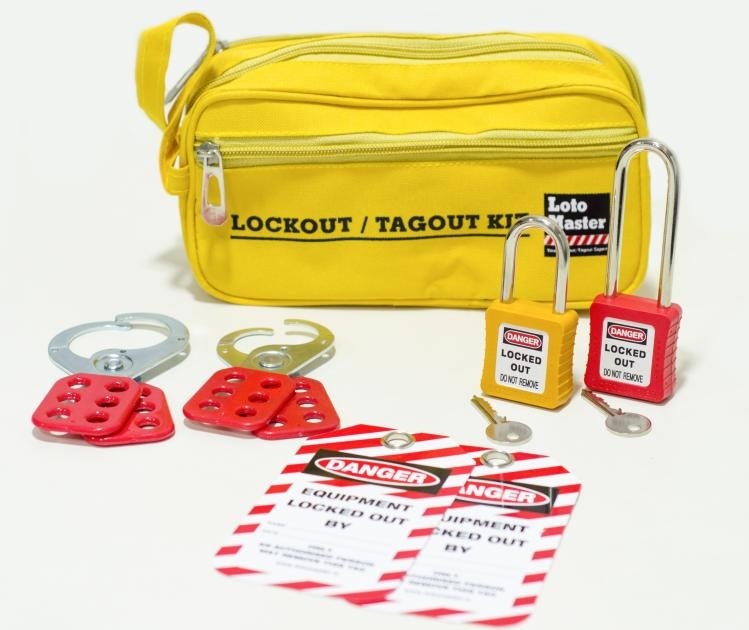 A basic lockout kit that consists of safety lockout products like padlocks and hasps that you require for basic lockout/ tagout applications. 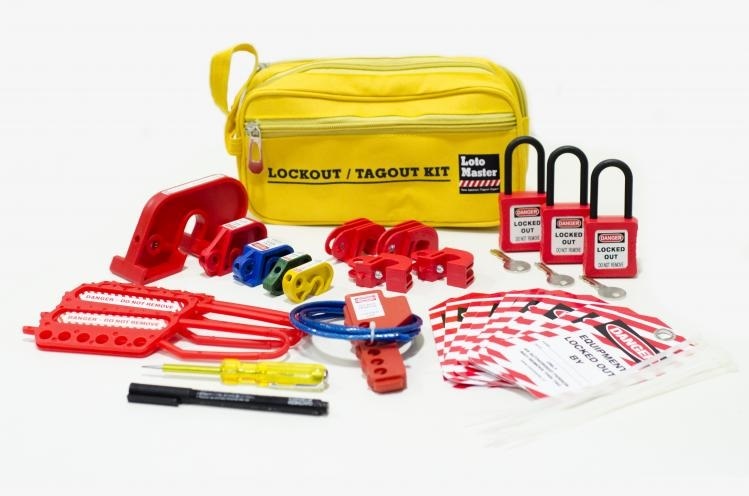 Take a look at the components of this kit!. 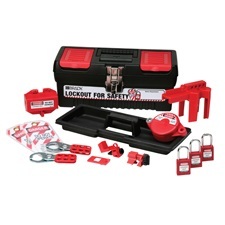 1 Gate valve lockout 1"-2 1/2"
1 Gate valve lockout 2 1/2" - 5"
Kit contains the basic devices needed to lockout common breakers, valves and plugs. 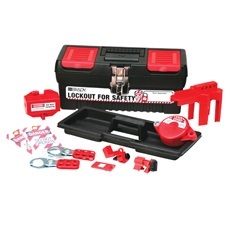 Tool box contains 2 each of our most popular breaker lockouts. 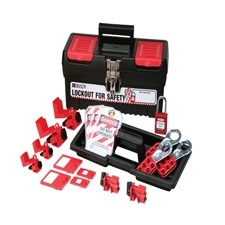 Covers 120v/277v and 480v/600v breakers in single- and multi-pole configurations.